Find the business infi in the quaint villages of Riebeek Kasteel and Riebeek West lie at the foot of Kasteelberg. Its about 20 km from Malmesbury, just off the R46, surrounded by orchards, vineyards and olive groves. 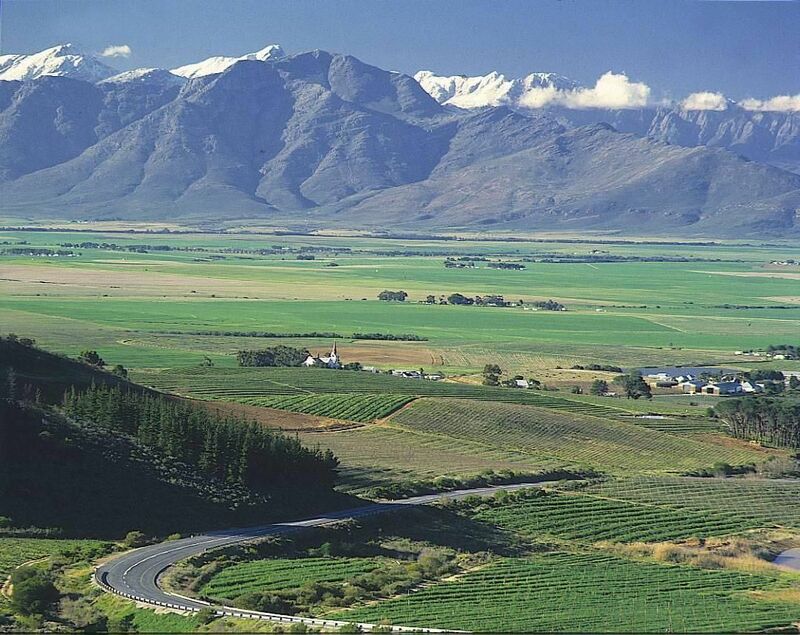 The area is better known as the Riebeek Valley. Home to many artists, wine makers and gourmet chefs. It is also deservingly called the Shiraz Valley. 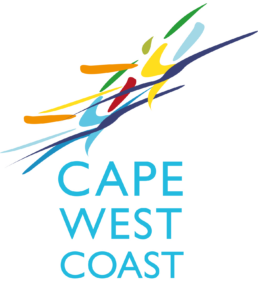 For it is well known for producing world beating Shiraz grapes and wines. Owing to a pleasant Mediterranean climate with hot summers and mild and pleasant winters. Riebeek Valley is ideal to visit at any time of the year.